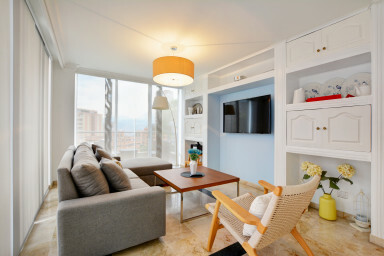 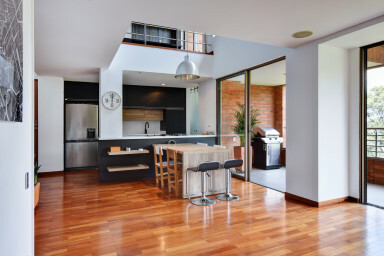 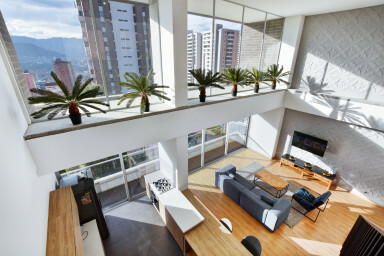 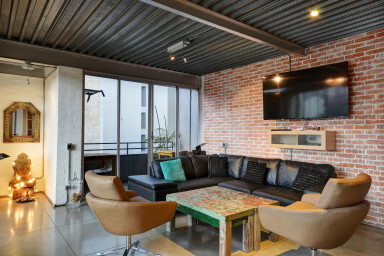 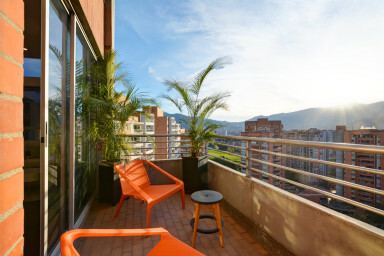 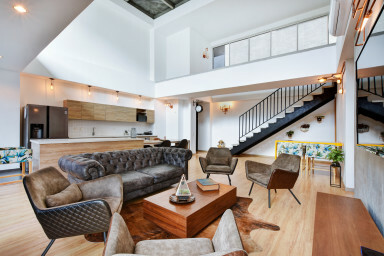 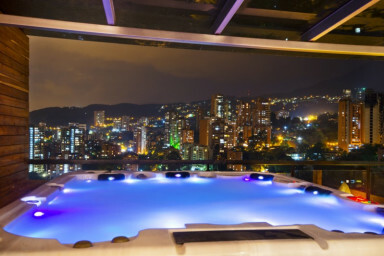 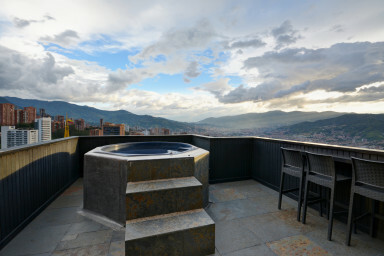 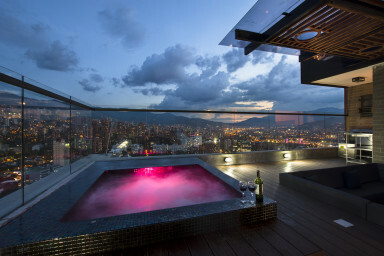 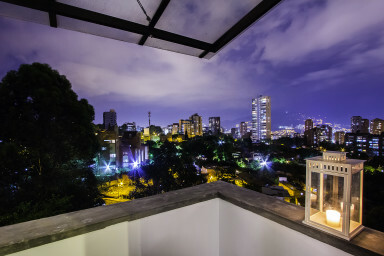 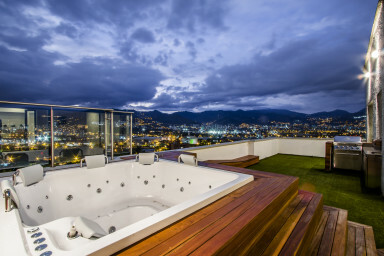 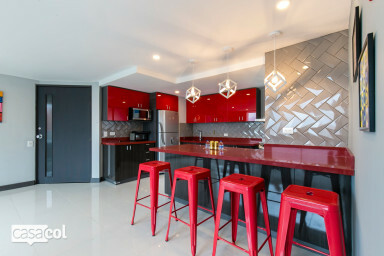 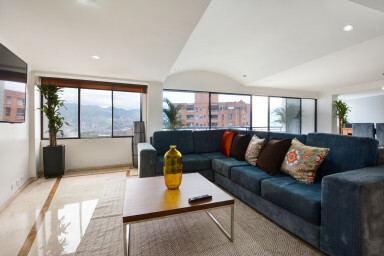 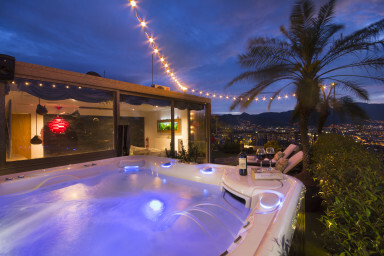 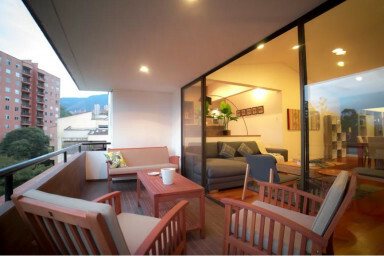 On this page you will find a wide selection of the finest penthouse apartment rentals in Medellin. 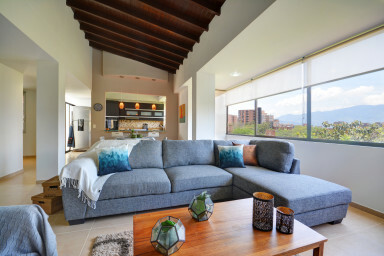 Casacol investors have purchased these exclusive properties for your rental enjoyment and prices generally range between $2000-$5000/month including utilities. 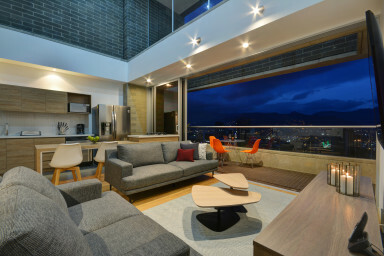 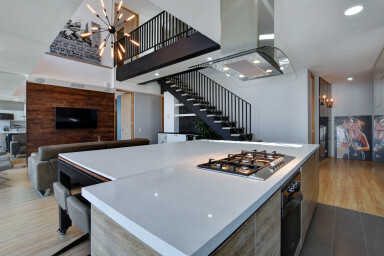 Bookmark this page as the penthouse collection is constantly growing as new properties are acquired by our clients. 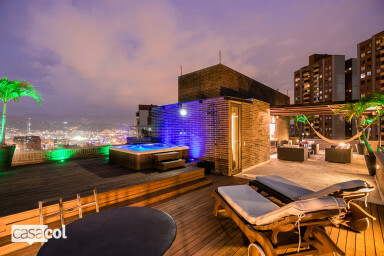 Contact: The Penthouse rentals at Casacol are exclusively managed by joanna@casacol.co and she can be contacted by phone/iMessage at +57 3007809651 or by initiating a Whatsapp chat immediately by clicking the link. 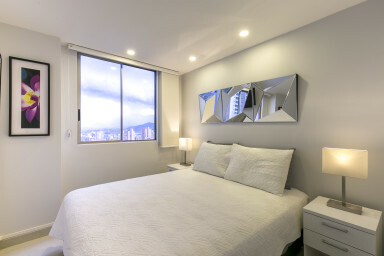 Always remember to include your check-in and check-out dates and preferably a budget range as well so that Joanna can narrow the availability to only those that suit you best. 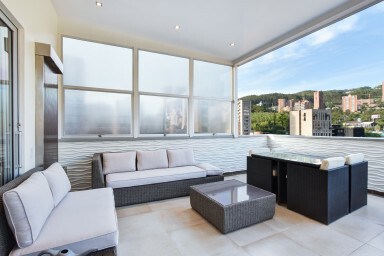 Joanna can assist clients in English, Spanish, French, Italian and Romanian. 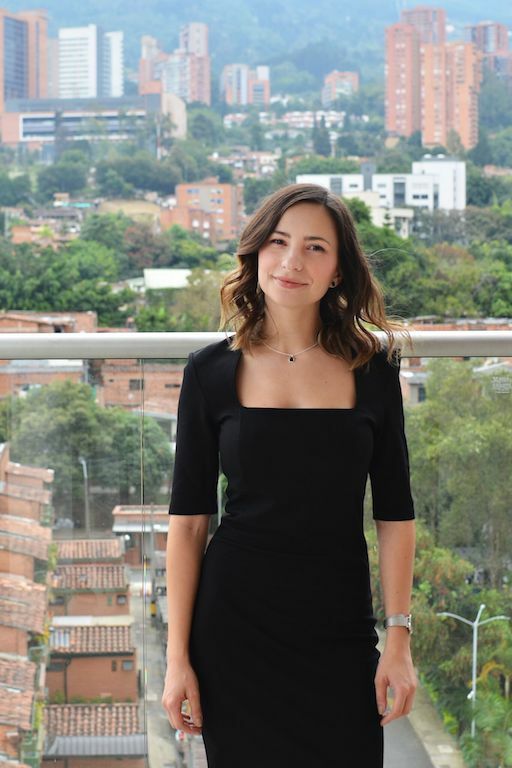 About the Property Manager: Joanna comes from Romania and joined Casacol in 2014 after 7 years of experience in PR and digital strategy practiced in Europe and South America. 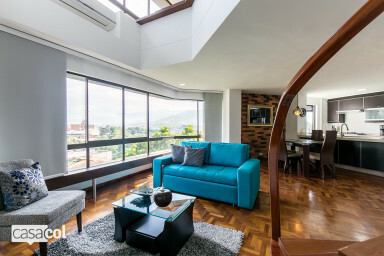 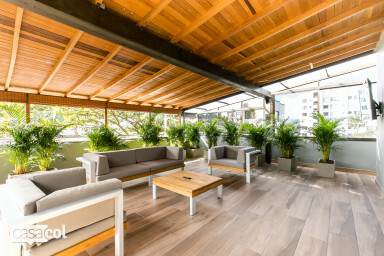 As property manager of our Penthouse portfolio Joanna is responsible for the high occupancy rates that our investors enjoy in the fast growing market of the penthouse rentals in Medellín. 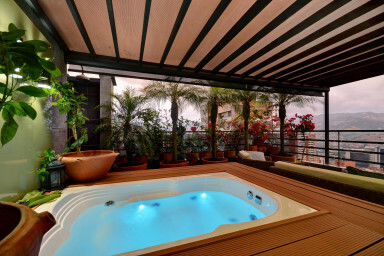 She is always on the run to ensure our guests the best experiences during their stay with us. 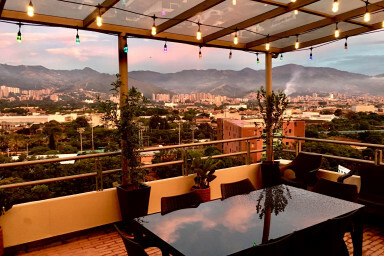 Joanna has successfully completed the 12 month real estate sales and licensing/training program at the Lonja (Real Estate Association) of Medellin. 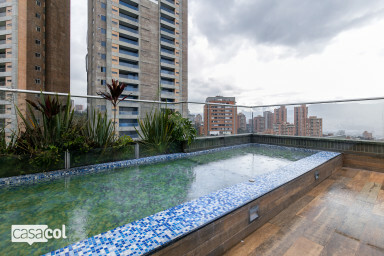 Penthouse Sales: For Penthouse sales listings navigate here or contact our sales manager juanpablo@casacol.co.